Caitlin Smiles: Check Out Our Events! 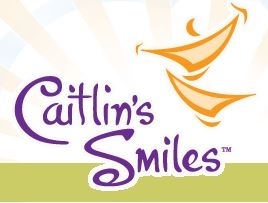 Caitlin Smiles provide patients with "Bag of Smiles" packages through the Creative Arts Care Program. These packages promote activities such as drawing, creative writing and sculpting. Hospital staff distributes the packages while the children are in the hospital. They also provide individual arts and crafts kits to hospital departments and clinics where children wait for lengthy treatments. Check out the latest events that are happening at their website: http://www.caitlins-smiles.org... to see how you can help!